2019 has begun and if we have tried, we can’t avoid it any longer!! So grab on to it and go for it! I believe that God gave me the words “Growth and Confidence” for 2019. Confidence in our self, our work and our God. This is how we are called to participate in the growth of the church. Churches need a strong foundation of financial management to grow. Parishioners need to be confident that their giving and donations are managed well and is being used appropriately. They need to be confident that there are processes in place to reduce the risk of fraud and increase the efficiency in the use of monies. 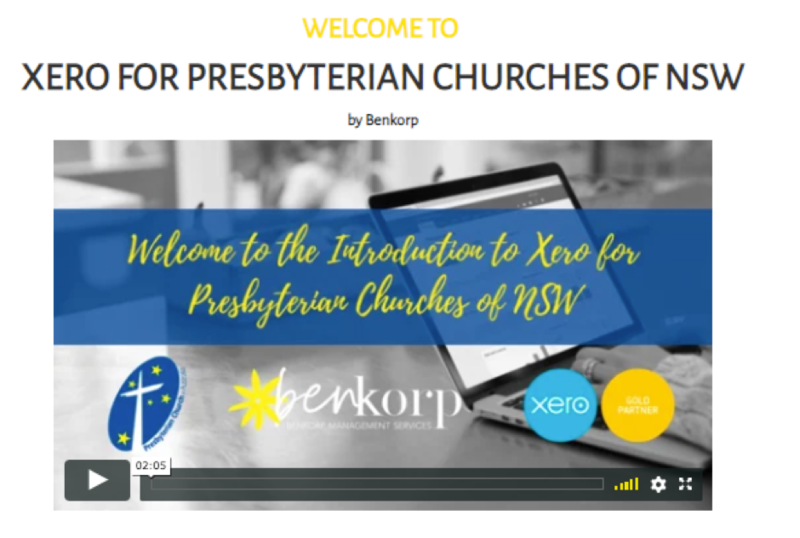 Benkorp helps church grow by helping to build a strong foundation for financial management of the churches we serve. going the extra mile – trying to consider what things we can do to help our clients manage their church finances. Provide additional Financial Management training for parish council members or wardens as required. There is a great lesson to be learnt from a janitor about living a bigger life. 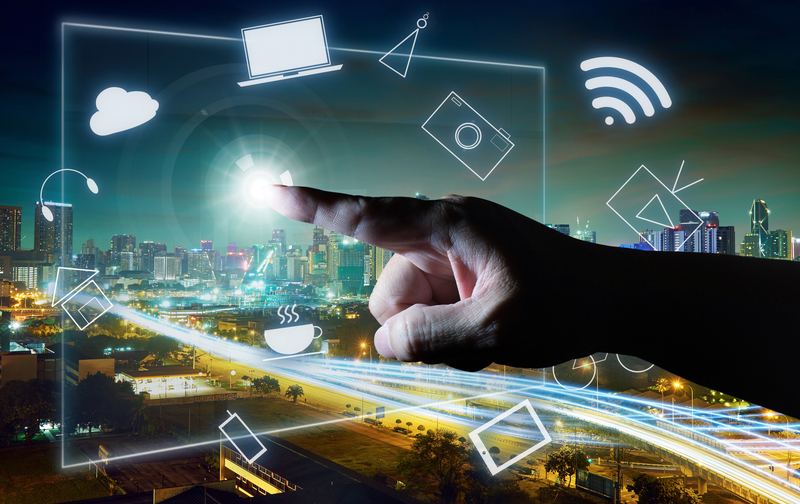 Here’s the point: No matter how large or small your role, you are contributing to the larger story unfolding within your life, your business and your organization.